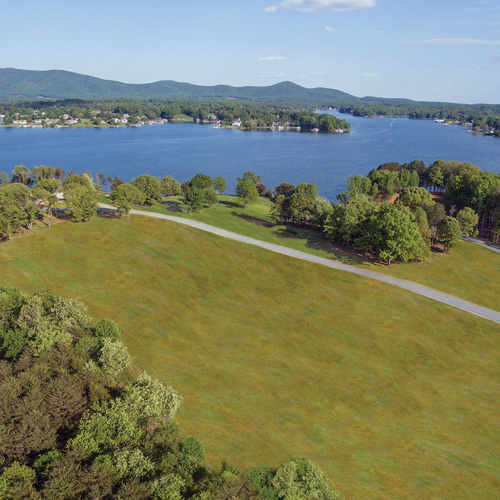 Nestled in Union Hall on 7,000 feet of central Virginia’s pristine Smith Mountain Lake shoreline lies some of the last undeveloped and most sought after premier waterfront property—Kennedy Shores. The panoramic Smith Mountain vistas reflecting off the clear, deep blue waters of the lake are showcased on the 110+ acre property by the naturally gentle, sloping land elevations with mature hardwood and evergreen tree coverage along the perimeters of the fields and meadows. During the Final Lot Release, buyers leverage their buying power by getting in on some of the most desired lakefront and lake access real estate on Virginia’s largest and most premier lake. Whether it’s the place you call home, home away from home or an investment in family time in the future, this is the property you can’t afford to miss. Book your priority reservation to take a tour of the property by calling (888) 461-6795 or register online. Lake lots starting at $29,900-Waterfronts starting at $99,900-Gentle slope with easy access to lake-Deep, dockable waterfront lots-Panoramic lake & mountain views-Community beach & swimming area-Covered pavilion with bathroom-Private boat launch & tending pier-Paved roads, underground water & power-Guaranteed buildable-Easy bank financing. 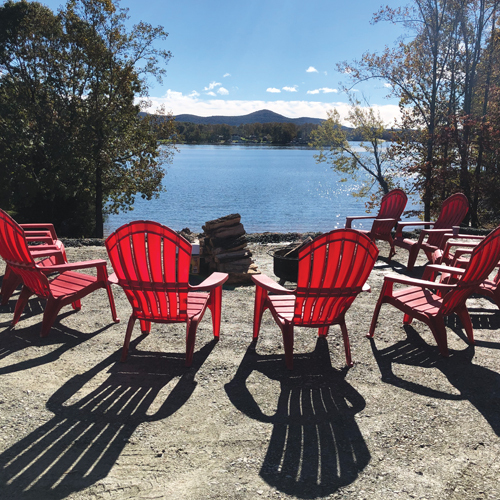 Take advantage of the buying opportunity incentives offered by purchasing some of the most sought after property on Smith Mountain Lake below market value during the Final Lot Release—one day only, Sat, May 4. Call (888) 461-6795 or register online now at www.kennedyshores.com/lake. 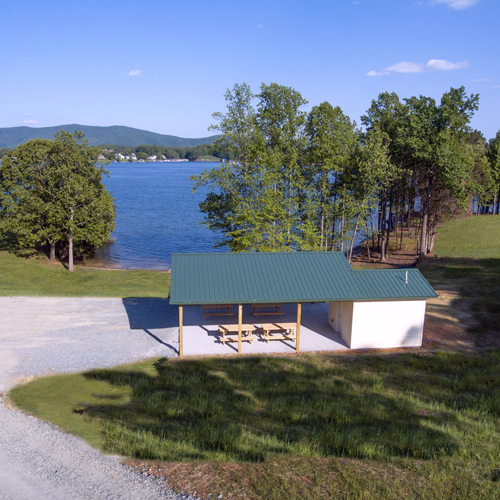 Kennedy Shores' offers a gentle slope—easy walk to the water on Smith Mountain Lake in Virginia. 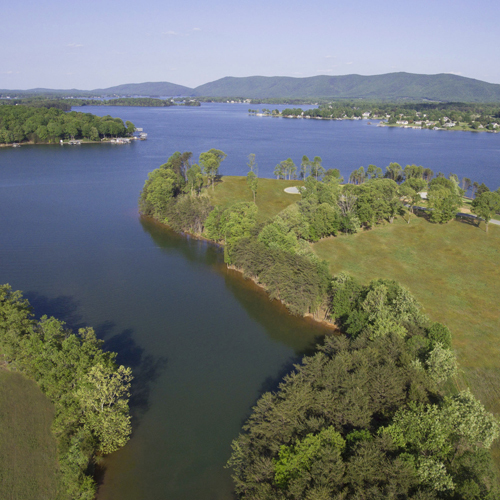 Nestled in Union Hall on 7,000 feet of central Virginia’s pristine Smith Mountain Lake shoreline lies some of the last undeveloped and most sought after 110+ acre premier waterfront property—Kennedy Shores. 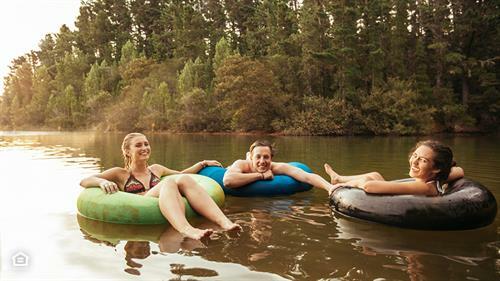 At Smith Mountain Lake, enjoy recreational activities, such as fishing, swimming, boating, kayaking, paddle boating, camping, hiking, flyboarding, wakeboarding, kneeboarding, waterskiing and tubing. 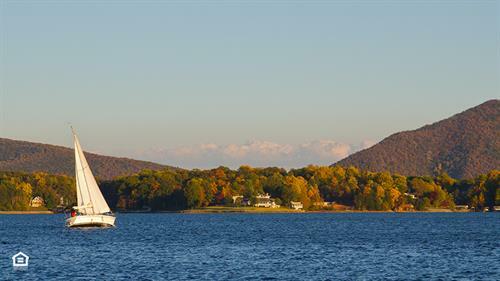 Surrounded by mountains, Smith Mountain Lake is Western Virginia’s biggest playground. The fully recreational lake encompasses 32 square miles holds 20,600 acres of water and has over 500 miles of shoreline. 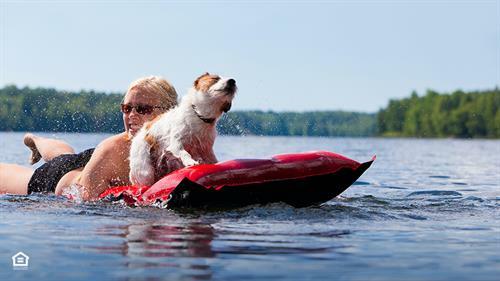 Smith Mountain Lake offers a mild year-round climate, making water activities possible virtually all year long on the fully-recreational lake.